How many of you are running a Bikeman Performance exhaust with your X3? How do you like it? 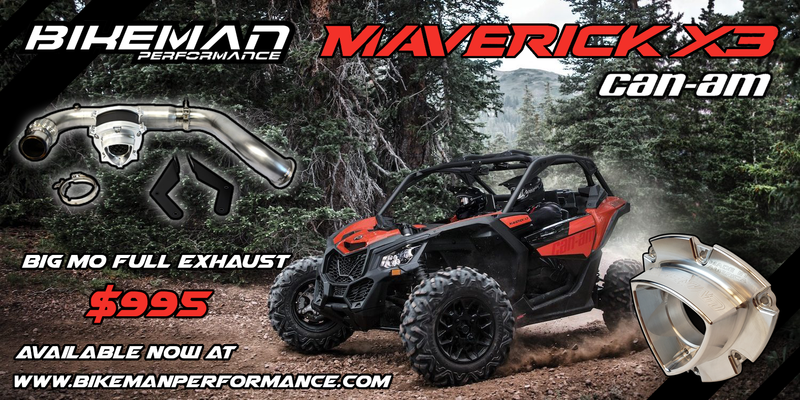 2015 Maverick XRS Aftermarket exhaust? Aftermarket Exhaust....I am sick of the games.